Hello and welcome to our preview for Otago Volts vs Canterbury Kings match. 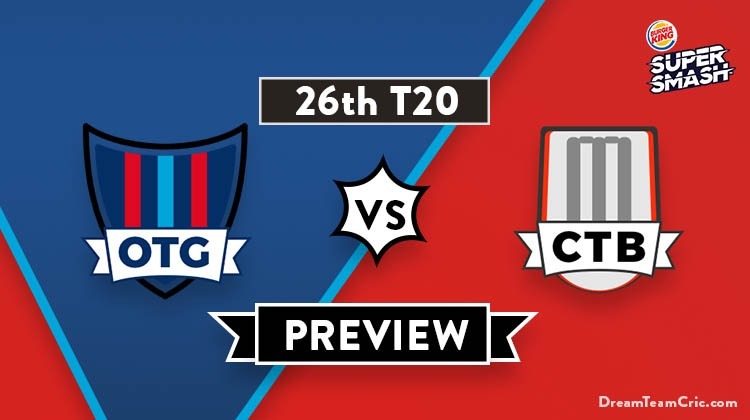 We are covering OTG vs CTB Dream11 Team Prediction, Preview and Probable Playing XI for the Super Smash 2018-19 match. The match is to be played at the Hagley Oval, Christchurch. The battle between Otago and Canterbury is largely irrelevant when it comes to qualifying for the playoffs. With only one win in their account after eight matches, Canterbury cannot qualify for the next stage. Otago has two wins and even if they win both their remaining matches, they will need to rely on other teams’ results. Otago Volts began the tournament in a sterling fashion as they picked up consecutive wins over Canterbury and Wellington. However, they lost their track and lost four out of their next six matches. 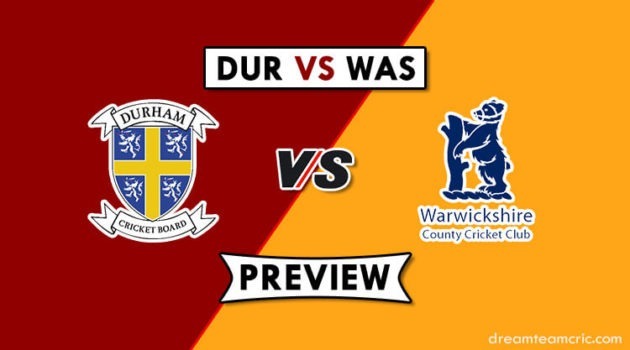 Their last match was against Wellington where they conceded 221 runs in the first inning. Neil Broom (65), H Rutherford (44) and Brad Wilson (32) tried their best but it remained 11 run loss. The Canterbury side has seen nothing but the losses. Their only win was in their second match against Auckland. At this point, they have a streak of seven losses. In the last match against Auckland, they could score only 122 runs thanks to Cam Fletcher’s 43. Aces chased the target down with only one wicket down. This is the home ground for Canterbury Kings. This is their second last home match. They have lost all the three matches played here so far. All three games have been won by chasing sides. Canterbury has recorded three first innings scores of 112, 193 and 122. They have declared their 12-man squad. Michael Rippon replaces Ben Raine in the squad. Neil Broom and Hamish Rutherford will open the innings. With Ben Raine unavailable, Anaru Kitchen is likely to step back to his number three position. Shawn Hicks should be back at his fourth spot. Wicketkeeper Ben Cox, Josh Finnie and Brad Wilson complete the middle order. Michael Rippon likely to replace Ben Raine (unavailable). Christi Viljoen, Nathan Smith and Jacob Duffy constitute the pace attack. Canterbury Kings have also released their 12-man squad. Todd Astle has joined the New Zealand team, he has been replaced by Jeremy Benton. Chad Bowes and Tom MacRury shall open the inning for CTB. Steve Murdoch handles the number three spot. Captain Cole McConchie, Andrew Ellis and wicketkeeper Cam Fletcher bat in the middle order. Jeremy Benton plays as the primary spinner. Kyle Jamieson, Henry Shipley and Ed Nutall shall be the pace trio. If Leo Carter play then Andrew Ellis will open the innings. In wicket keeper both Cam Fletcher and Ben Cox are good. However Cam Fletcher is slightly better. Captain and Vc choices: N Broom, H Rutherford, S Murdoch, A Kitchen, A Ellis, C Bowes, C McConchie. 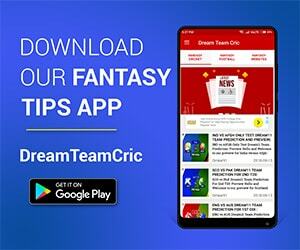 If you liked OTG vs CTB Dream11 team prediction, then follow us on Twitter for Latest Cricket News and Grand League Teams.